The word ‘archaic’ derives from the Greek arkhaios, which in turn is related to the word archē, meaning ‘principle’, ‘origin’, or ‘cause’; the notion of ecstasy, or ekstasis,implies standing outside or beyond oneself, a self-transcendence. 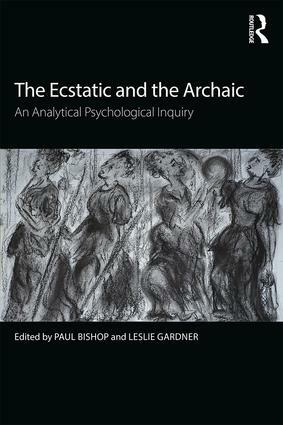 How these two concepts are articulated and co-implicated constitutes the core question underlying this edited collection, which examines both the present day and antiquity in order to trace the insistent presence of the ecstatic amid the archaic. I Must Get Out (Of Myself) More Often?